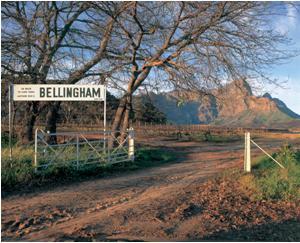 Bellingham wines, The Bernard Series is a homage to Bernard Podlashuk who with his wife Fredagh was responsible for the renaissance of Bellingham in the second half of the 20th Century. 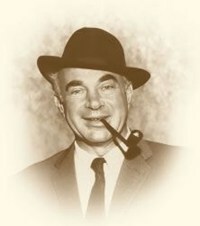 He was a total maverick and did things very much Bernard’s way. He was well known for a piece of equipment in his cellar which became known as Pod’s Folly – no one thought it would work – and of course it did. 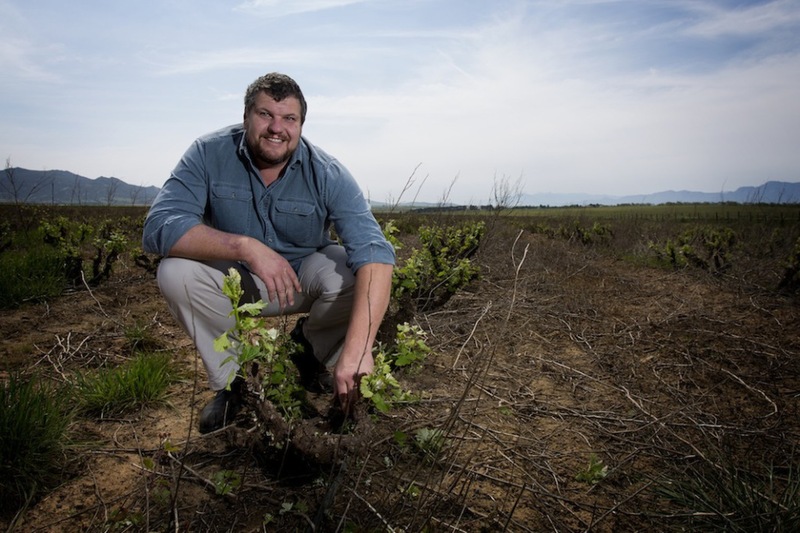 Bernard and Fredagh have passed on and the modern era wines are made by Niël Groenewald, trained as a winemaker, holder of an MBA and recently appointed Brand Manager. Niël is responsible for a range of Bellingham Wines called the Bernard Series. A stunning collection of wines, the source of the grapes being carefully chosen by Niël and each wine given a special name, which refers either to its provenance or the style of the wine. Here is a run down of the range. The grapes used for making this wine come from low yielding well-drained vineyard sites and begs only for the gentlest of treatment. Niël uses a basket press to gently extract the unique Syrah juice that makes this extraordinary wine. A powerful big boy of a wine, yet retains its elegance with an intense perfume of spice and violets complemented by rich ripe forest berry flavours and a seamless slightly smoky vanilla oak profile. South Africa’s very own grape, Pinotage, comes from old unirrigated bush vines growing in ancient and weathered soils. Low-yields ensure that each berry is packed with flavour concentration, which is further enhanced by maturing the wine for 18 months in French oak barrels. Nice red and black berry fruit, charcuterie and whiffs of forest floor after rain. These two grapes bring so much to this wine. Hand harvested, selected again in the cellar and whole bunch pressing gently extracts the juice, which after fermentation is allowed to mature in French oak barrels for a period of 6 months. The Viognier shows itself with ripe Bon Chretien Pears, ripe golden apples and white flowers. The Grenache Blanc with its Clemengold its aromas and flavours. As the name of the wine infers, the grapes are hand picked, hand selected and only the best of the best grapes go through to the presses for this wine. Virtually babysitting the grapes to wine, Niël allowed the wine to ferment on the lees using the natural yeasts from the vineyards and then spend 7 months in French oak barrels. A bold wine with the expected soft dried apricots, yellow cling peaches, and some tropical fruits like litchi. The mouth is filled with the fruit and the oak and its concomitant spices from the background. 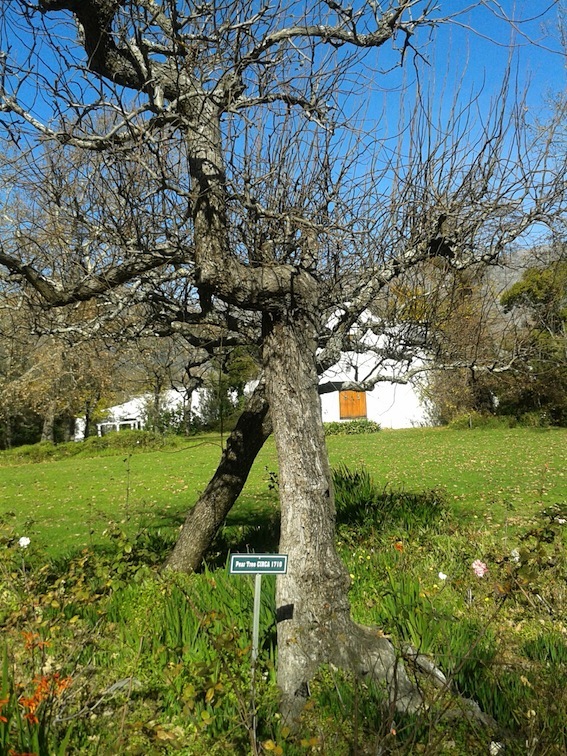 Even ripening and outstanding flavour of the current vintage of South Africa’s most planted white wine grape can be attributed to a high altitude old bush vine vineyard discovered by Niël. Time in the barrel has added to the complexity of this fine wine. Full bodied, perfumed and flavoured by layers of tropical fruit, guavas, honey and white flowers, this creamy wine is complemented by well-integrated oak and its concomitant spices and vanilla pods. Handpicked from the best vineyard sites, which express the Shiraz, Mourvèdre and Viognier at their very best. This wine is a co-ferment of all three grapes, which is matured in French oak barrels. Delicious dark fruits, black roadside brambleberries, mulberries with aromas of violets and Christmas pudding spices gather together in this blend of three Mediterranean grapes. Interesting grape Roussanne, white grapes though with russet skins. Again hand harvested and nurtured all the way through the cellar by Niël and his team. Whole bunch pressing gently extracts the juice and respects the delicate nature of this grape variety. After cold fermentation fifteen percent of the wine is matured in second and third fill French oak barrels for a period of 3 months. A unique and interesting glassful with subtropical fruits like kiwi and pineapple backed by a fynbos herbaceousness. Long satisfying aftertaste.